At MWIDM, we select lines of technology and develop deep and differentiated capabilities. Our Microsoft technology practice has over 80+ multi-skilled resources and over 500 person years of experience. 40% of our professionals are MCP MCAD, MCSD, MCTS and MCPD certified. We have certified competencies and specializations in Software Development, Portals and Collaboration, Web Development, and Mobility. We also have certified competencies in information worker solutions and business intelligence solutions. Our Microsoft Technology Practice allows us to serve a global Fortune-listed client base, from industries such as Banking, Financial Services & Insurance (BFSI), Consumer Packaged Goods (CPG), Retail, Manufacturing, Travel and Hospitality, and Media and Entertainment. MWIDM’s Microsoft Technology Practice has vast and varied experience in custom application development based on customer needs. 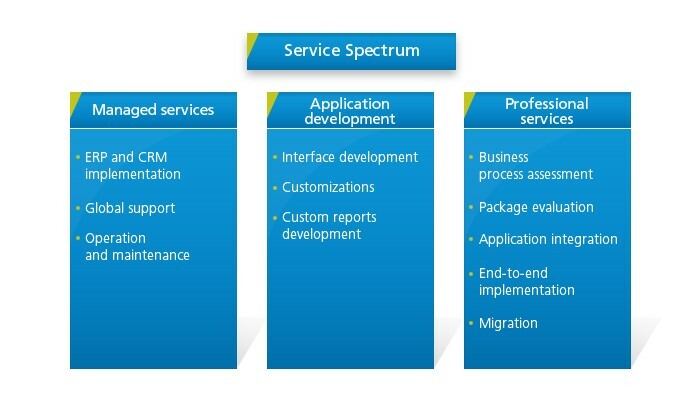 With custom solution development you can build the applications that meet your specific needs. From design to deployment, MWIDM’s expert teams simplify the entire development lifecycle using Microsoft tools for design and development. If the application you need relates directly to one of your organizational core competencies, or is meant to differentiate you from competitors, custom solution development is the key to obtaining the result you want. MWIDM is a Certified Microsoft Partner with Gold Competencies in Application Development, Application Integration, Collaboration and Content, Mobility, Business Intelligence, Server Platform, and Devices and Deployment. Configuration Management:Visual SourceSafe, Cruise Control, Team Foundation Server, Jenkins, TeamCity. 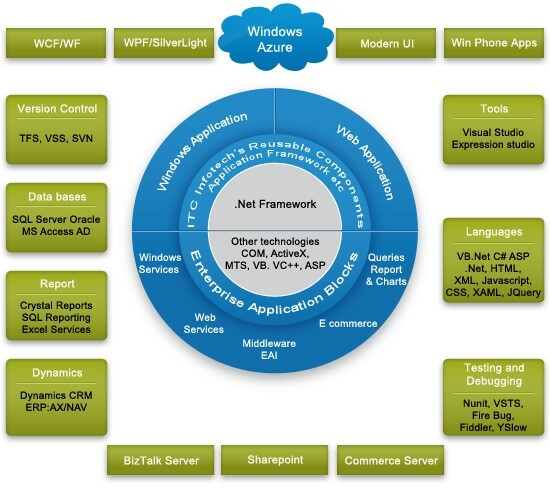 We help organizations evaluate, plan, build, implement, maintain and support custom applications built using various Microsoft technologies.